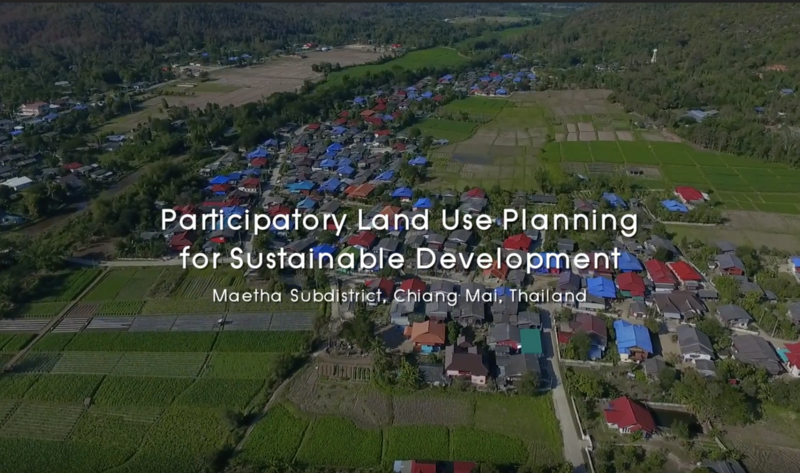 Participatory land-use planning for sustainable development in MaeTha subdistrict in Chiangmai, Thailand by Kon.Jai.Baan architect, CODI and MaeTha people. 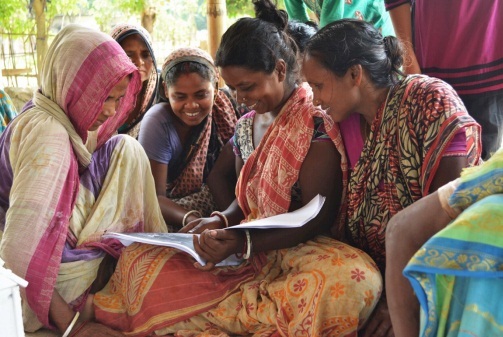 How can we develop tourism with communities with dignity? 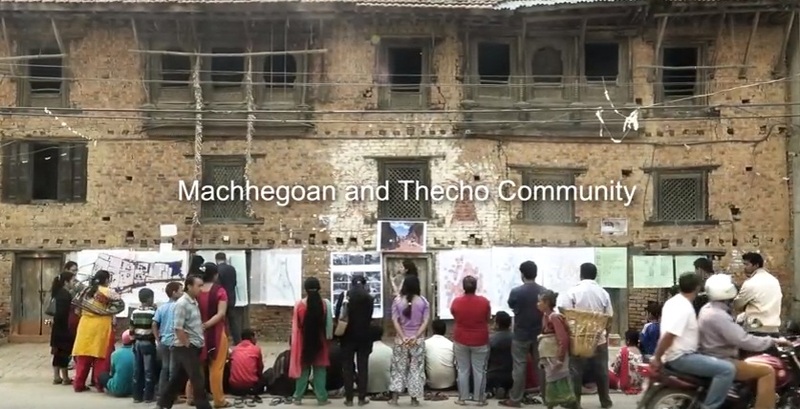 Keeping the question in mind POCAA and Co.Creation.Architects with the support from Panigram resort have started a journey with the communities. 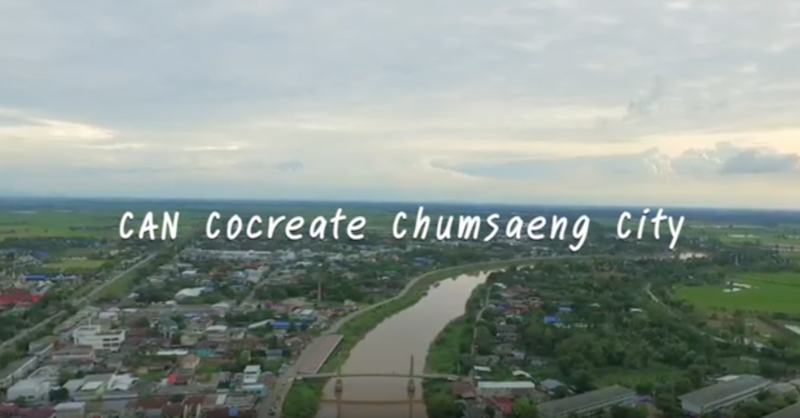 The 4th Annual Workshop of Community Architects Network (CAN-ASIA) organized in collaboration with ASA-CAN Thailand in July 2016.